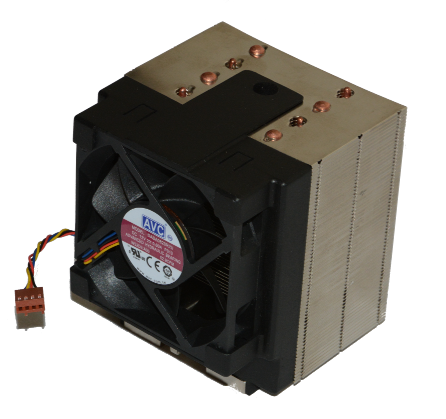 3U heatsink / fan (HSF) assembly for the IBM POWER9 CPU. 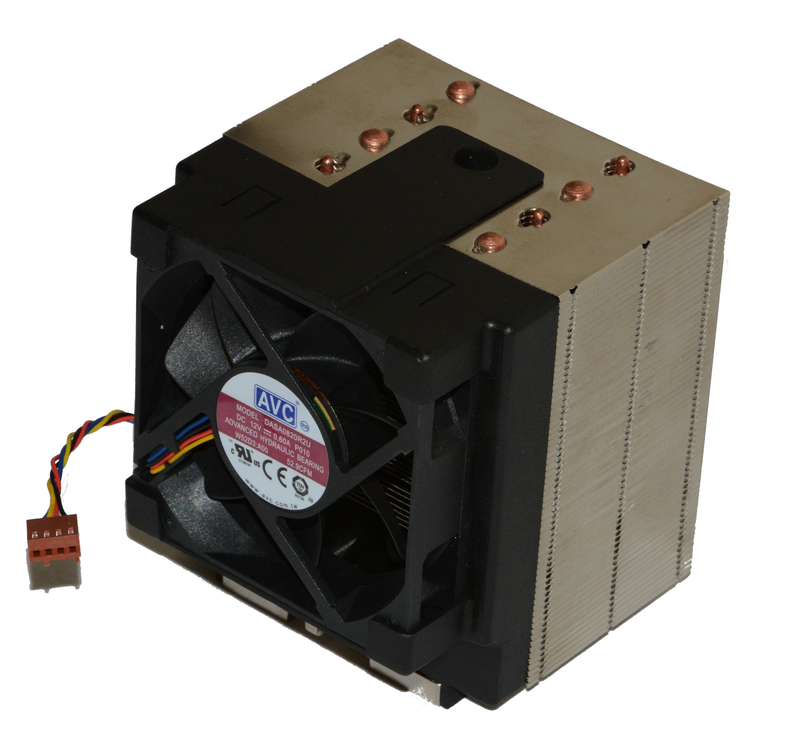 Also compatible with systems and components requiring IBM part number 01KL960. NOTE: POWER HSF assemblies use a unique high-pressure locking mechanism to ensure proper CPU contact. As a result, this HSF assembly will require a 5/32" hex driver, such as our TL2HD1, for attachment and removal.